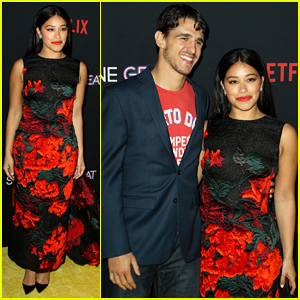 Lauren hasn’t lined up her next project just yet, but we’re betting it’s going to be amazing! 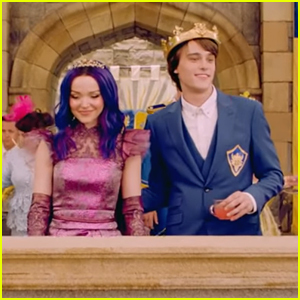 Dove Cameron Has Even More Songs Recorded For Her Debut Album! 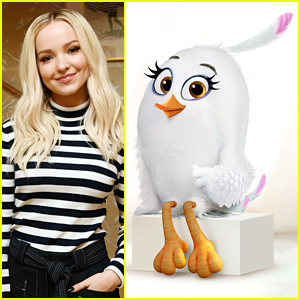 Meet Dove Cameron's 'Angry Birds 2' Character Ella! 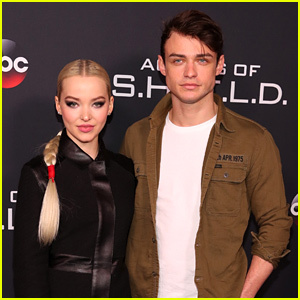 Dove Cameron & Thomas Doherty Take Adorable Videos of Each Other - Watch! Dove Cameron Has An Exciting Movie Announcement! 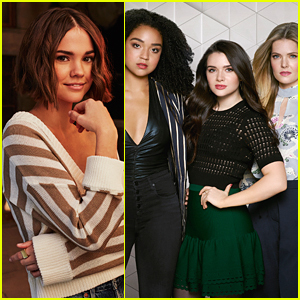 Dove Cameron Has Her Singles Chosen! Dove Cameron Returns From Social Media Break to Reveal She Recorded 6 Songs! 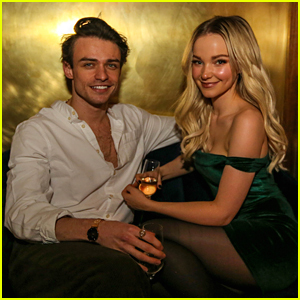 Thomas Doherty Lip Syncing To Dove Cameron's Music Is Everything!